Must see to appreciate! 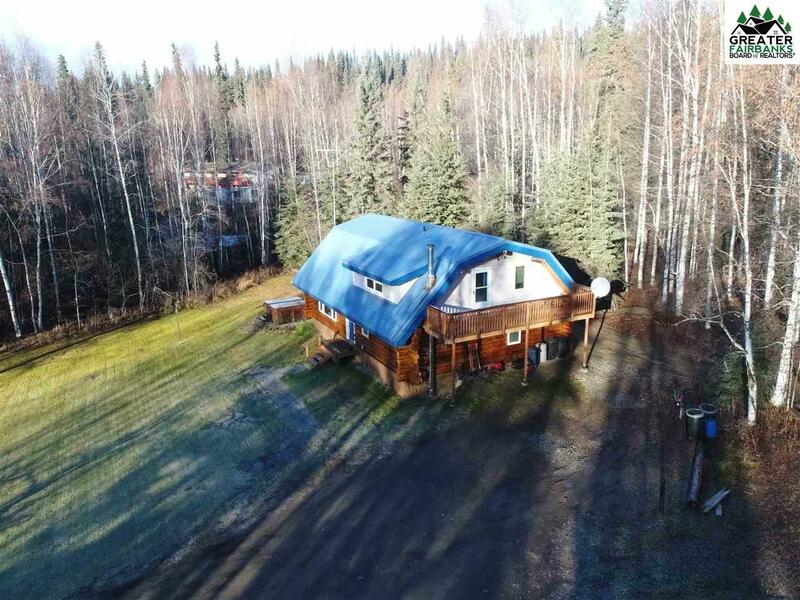 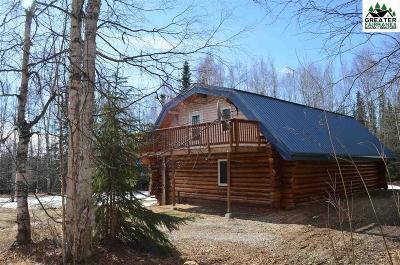 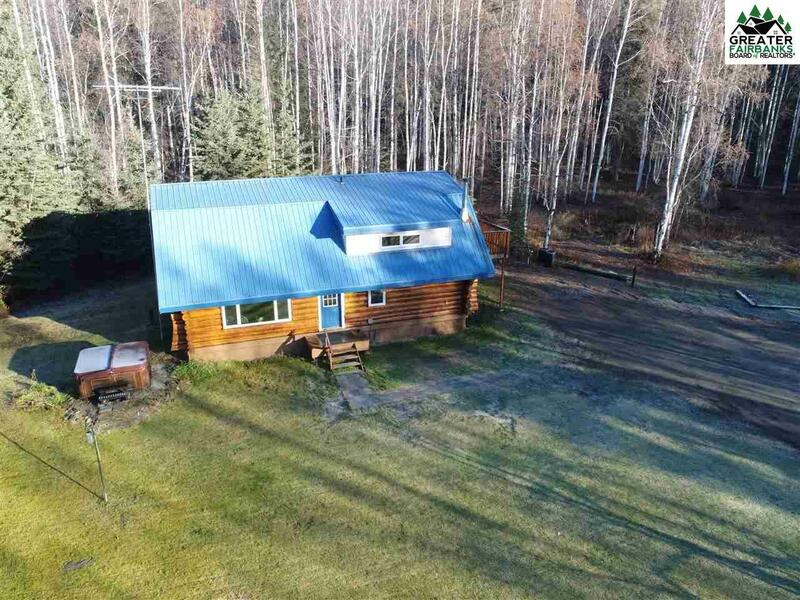 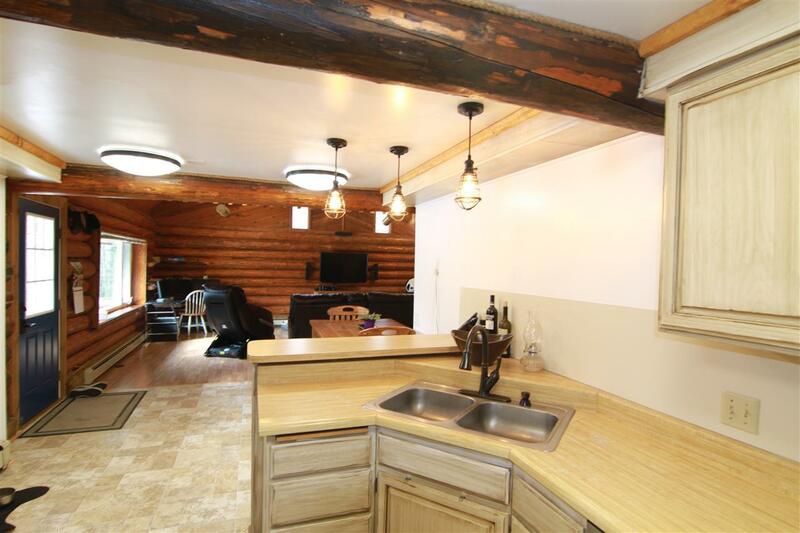 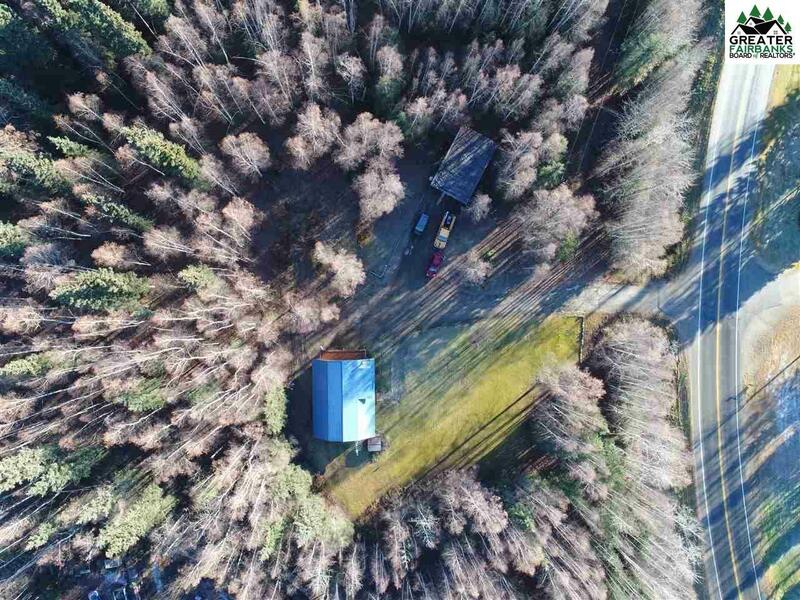 This fantastic log home on Chena Hot Springs Road is situated on 2.09 acres, offers privacy and plenty of room for gardening, raising animals and outdoor entertaining. 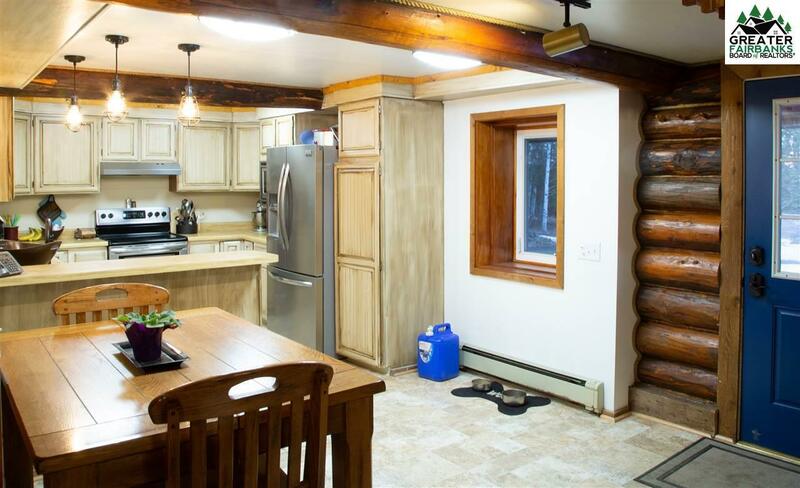 This energy efficient home features 1949 Sq. 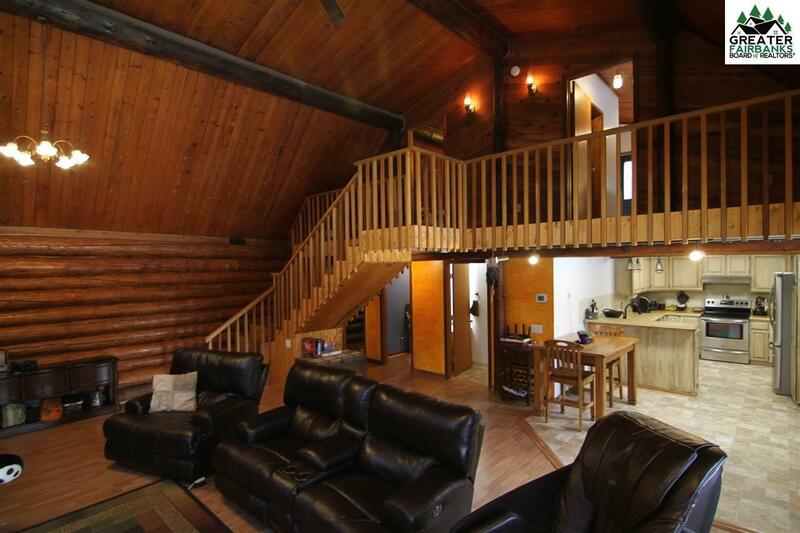 Ft living space, 3 bedrooms & 2 baths. 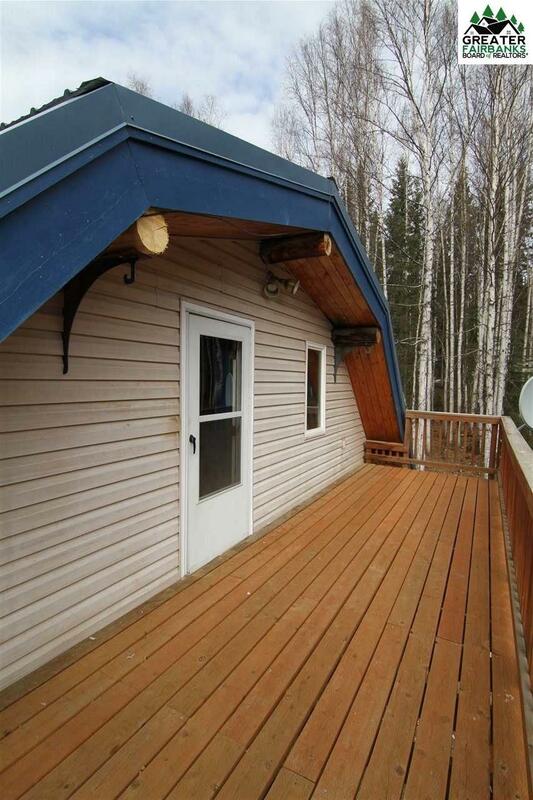 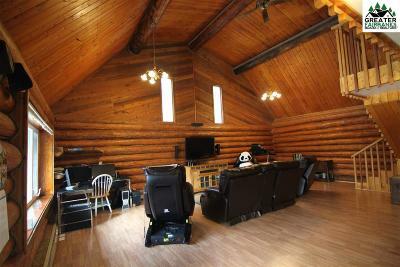 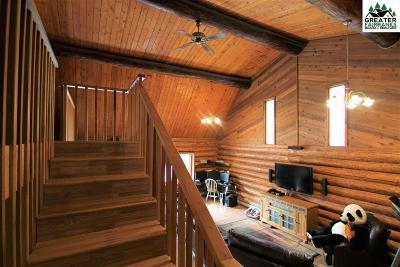 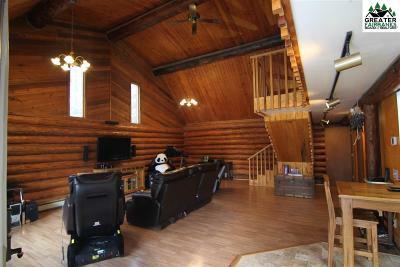 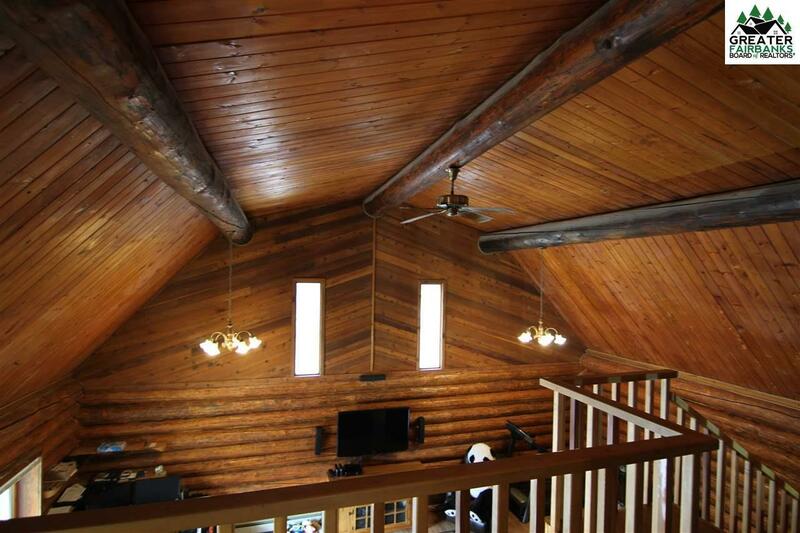 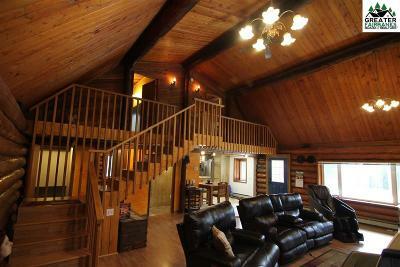 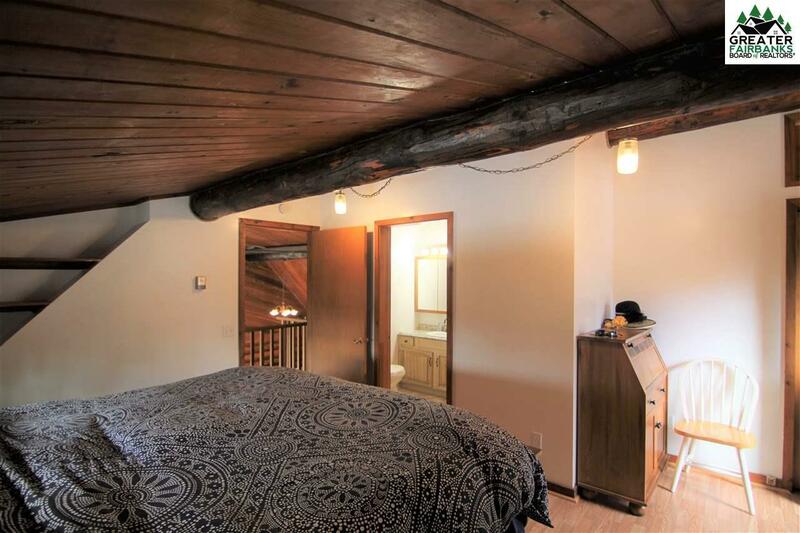 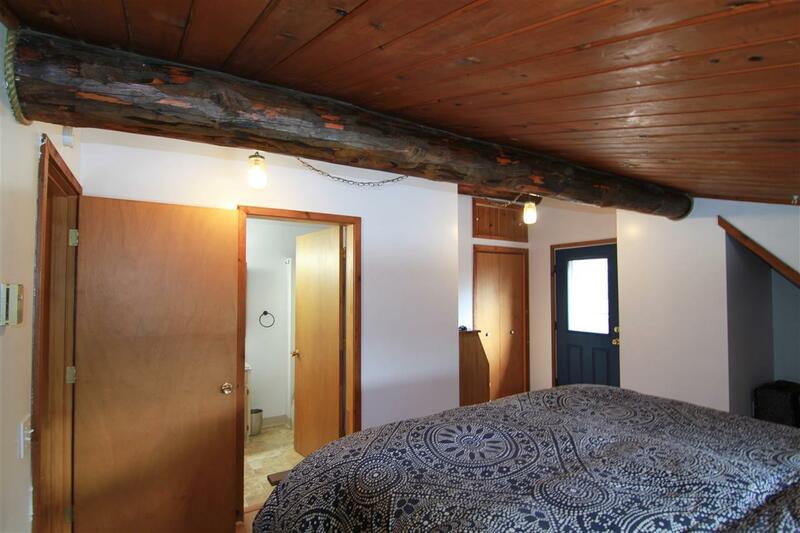 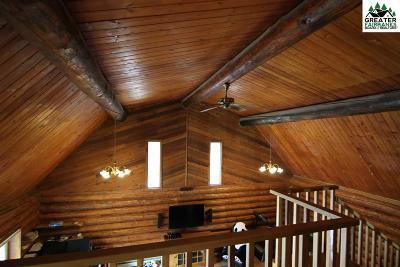 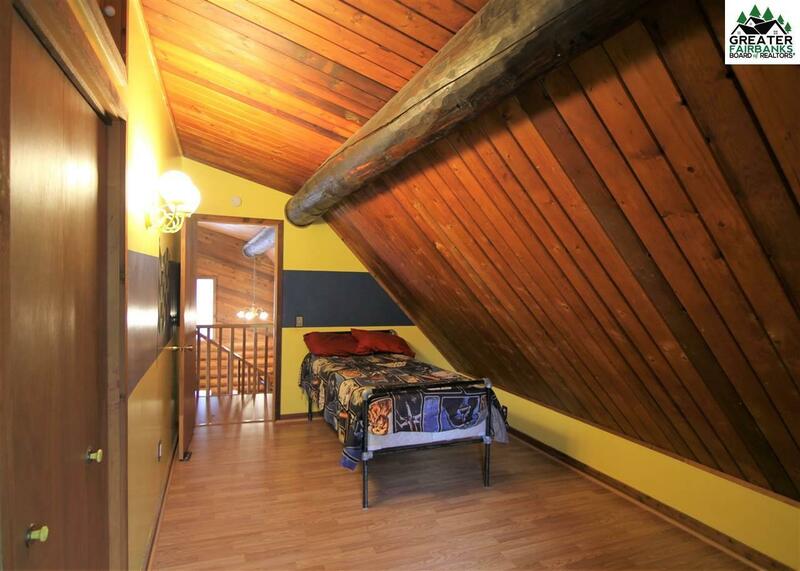 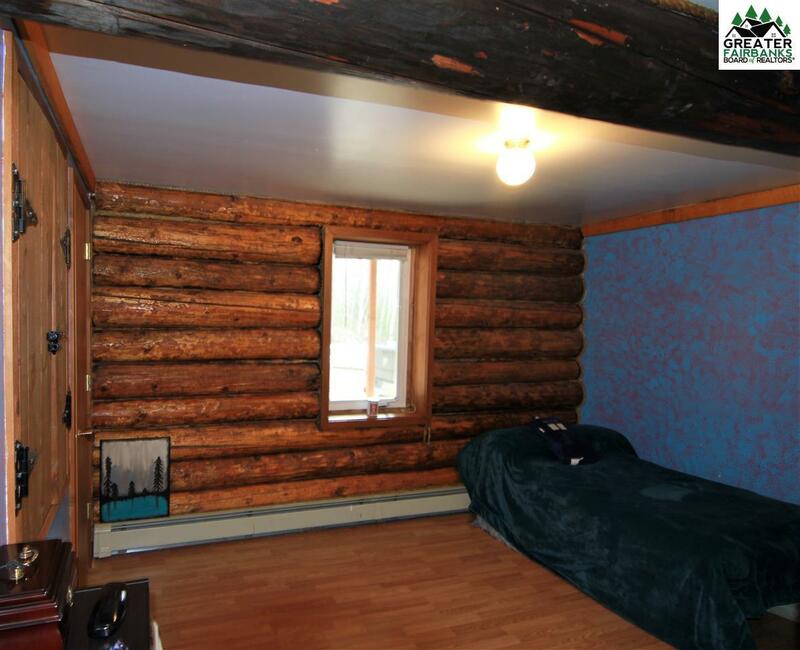 Spacious living room has 18-foot soaring vaulted T&G ceiling & giant ridgepoles that add a true Alaskan rustic touch. 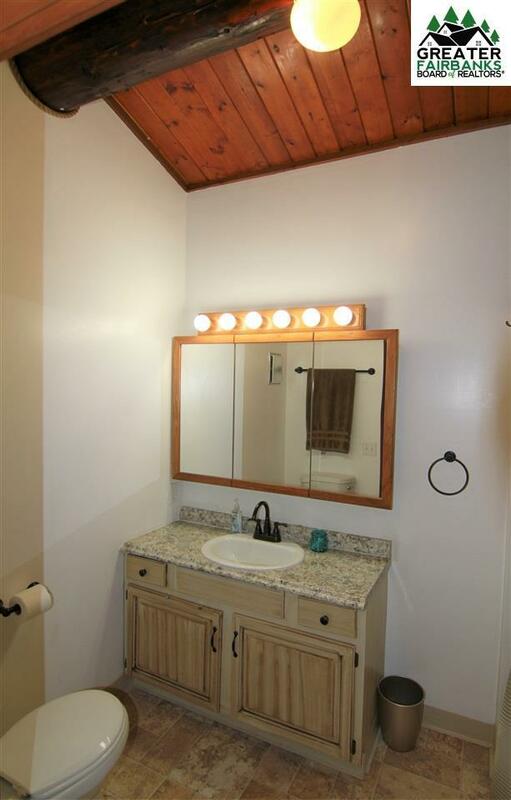 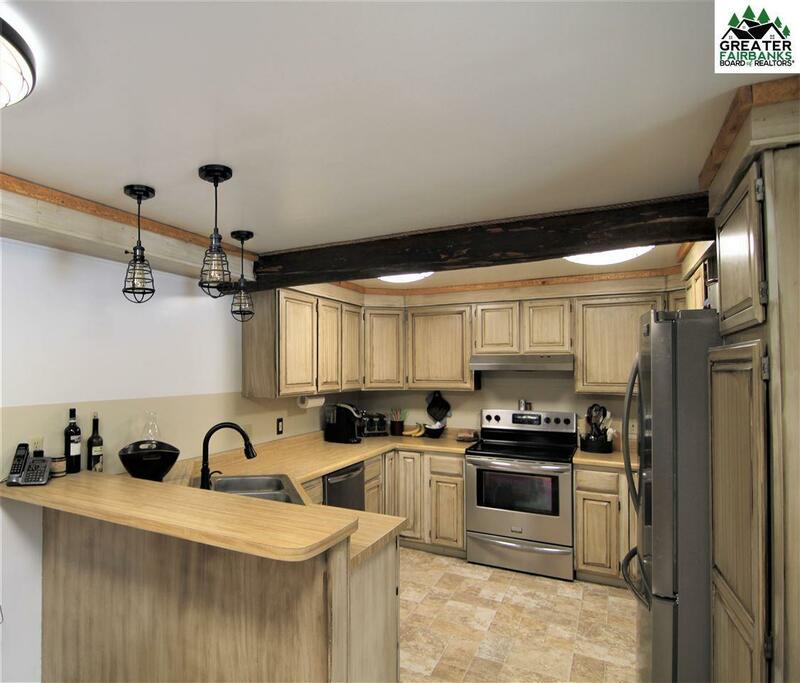 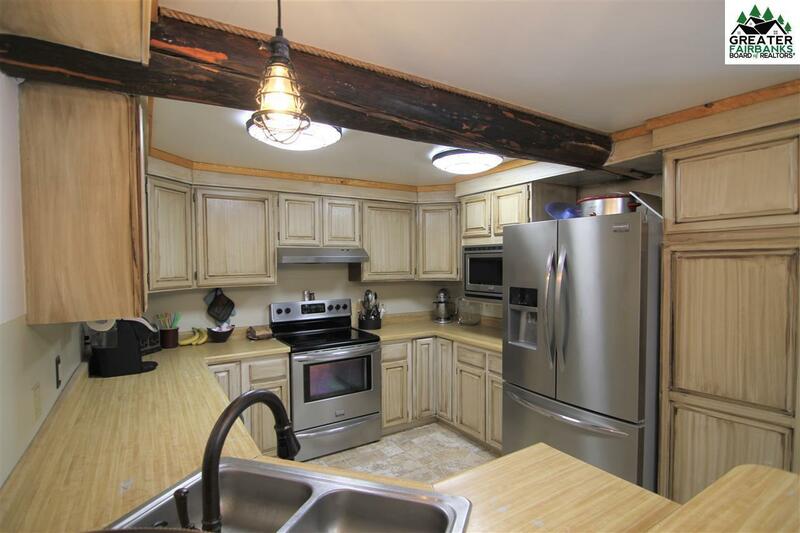 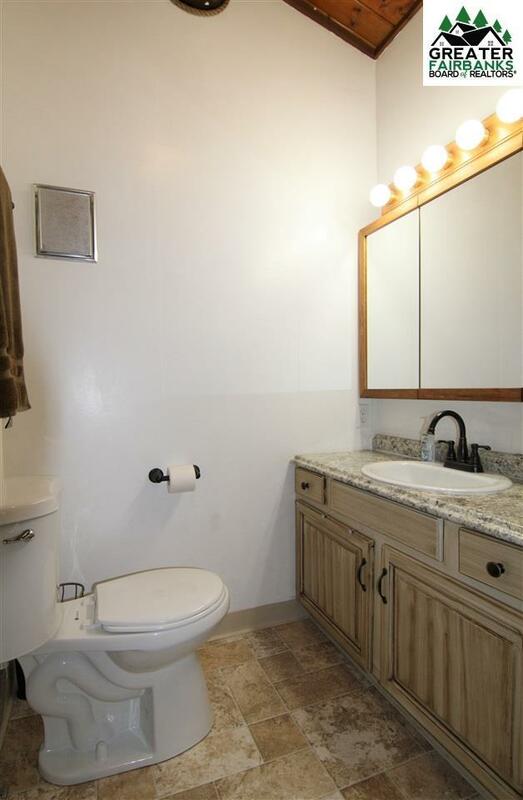 Newly renovated kitchen with stainless steel appliances & a breakfast bar. 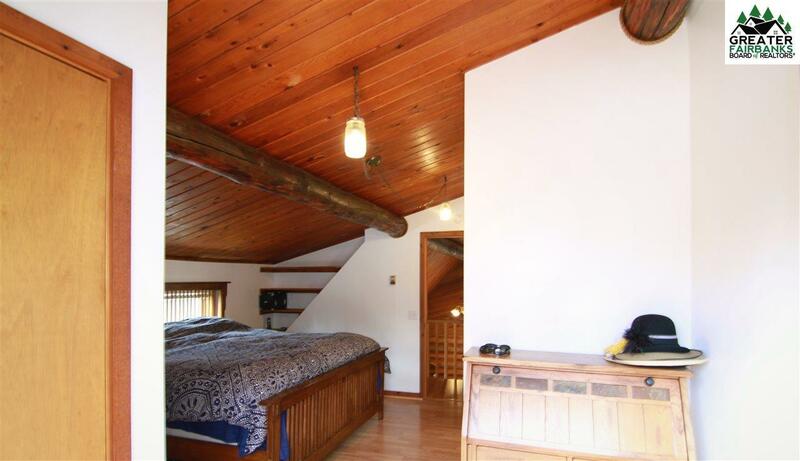 Master Suite is located on the second floor with its own master bathroom and private deck to enjoy a morning cup of coffee. 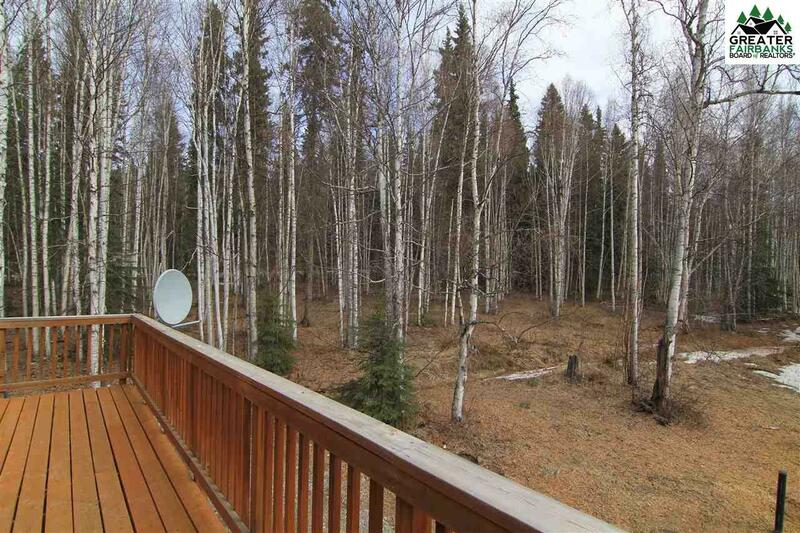 This deck overlooks the property with many trees, beautiful flat landscaped yard with a (4-6) person hot tub perfect for social gatherings. 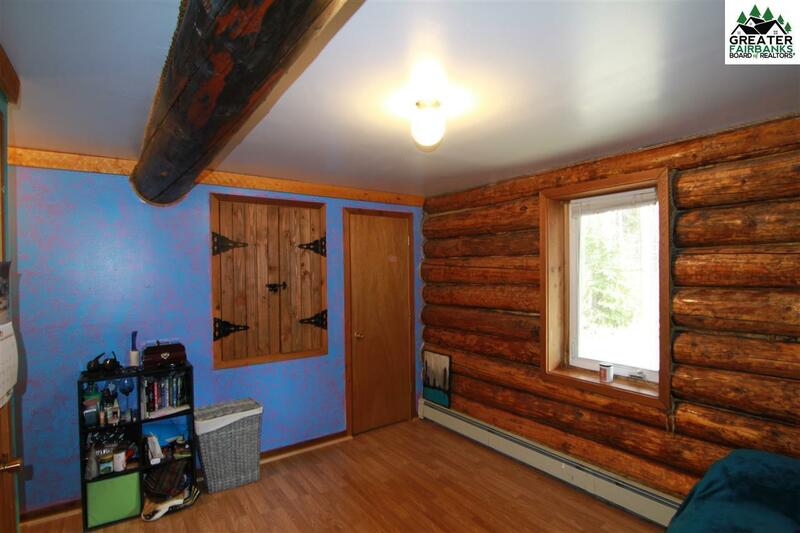 Also, this home boasts a 20&apos;x40&apos; carport. 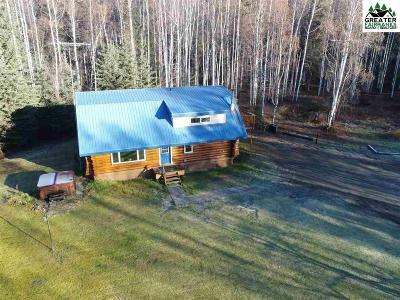 You will love the private, outdoor summer living in this home and low utility bill in the winter! 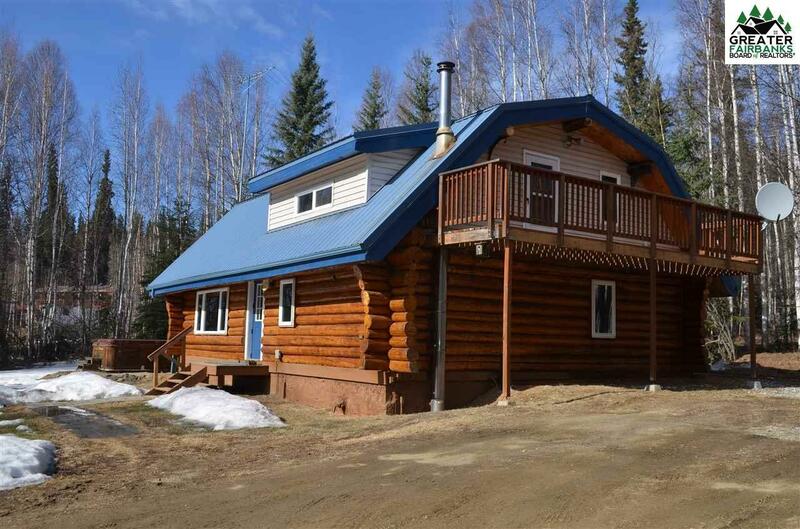 Just a quick 15-minute drive to Ft. Wainwright and shopping centers.